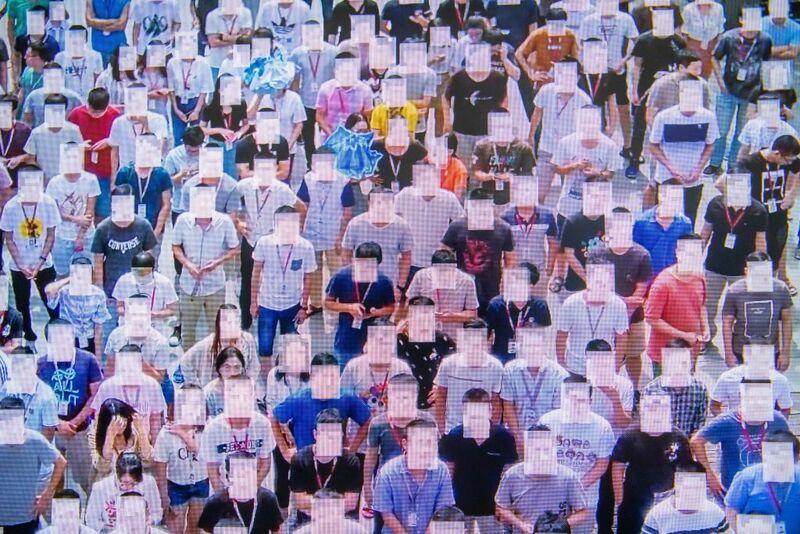 " Both China and the United States are constructing surveillance stateson an unprecedented scale, with horrifying implications. Both empower modern-day monopolies whose platforms, hardware, software, and apps are the infrastructure of modern political, economic, and social life — infrastructure that is not subject to democratic control. In the struggle over global hegemony — a struggle in which control over the digital realm will be central — ordinary folks are expected to watch from the sidelines, relinquishing power over strategy and direction to government officials and tech titans. But a progressive vision is impossible without democratic control over the digital sphere. It’s time to get in the game." Hi Graham, Sean F suggested this as a topic for our Saturday morning session with CECOP on June 22 (under the general theme 'Cooperation in a time a social and political crisis). Would you be interested, perhaps with Sean, in doing a short presentation/discussion on the subject? I think this would make an excellent session. What I’d like to do is be in a place where we have explicit CECOP/ICA support for a project to develop the digital infrastructure (hardware, software and apps) that this article talks about. It is my view that the cooperative movement is the natural best fit in terms of having the global scale AND the values to make this work. Right now my guess is that most if not all of the Global 300 top co-ops will be spending tens if not hundreds of millions of dollars annually buying cloud service from Amazon/Google/Microsoft, which is nonsensical. Changing that is achievable if we can gain the political support needed. So, rather than running a hopeful awareness and call-to-action session at the conference, what would be much more effective is to have held discussions in advance in private with some key players and use the conference session to announce the launch of the project. I’ve got the bones of a proposal written down and will email you. Let’s talk.